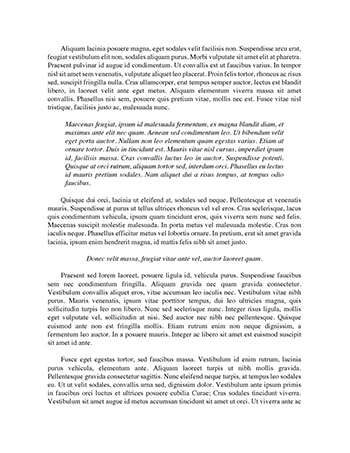 typed or word­processed using 12 point font double or 1.5 spacing. 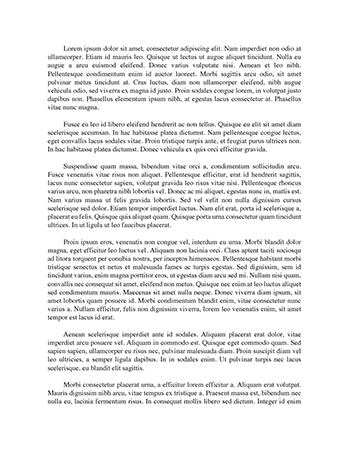 single side of the page. all pages are numbered and include your Student ID and Name. 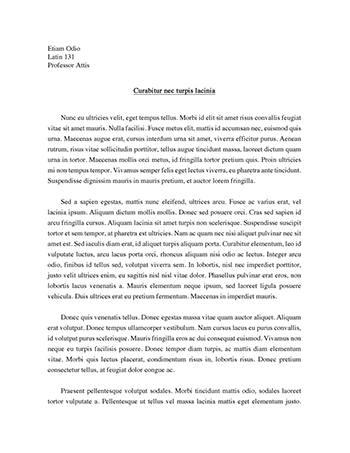 I certify that this assignment is my own work, based on my personal study and/or research, and that I have acknowledged all material and sources used in the preparation of this assignment, whether they be books, articles, reports, lecture notes, any other kind of document, electronic or personal communication. I also certify that the assignment has not previously been submitted for assessment in any other unit or at any other time in this Unit, unless by negotiation, and that I have not copied in part or whole or otherwise plagiarised the work of other students and/or persons. I have read the SCU policy on plagiarism and understand its implications. 2. Research that outlines the satisfaction of guests for food and beverage services provided by a 5-star hotel in the Sydney CBD during 2010. Analyse the scope of opportunities and feedback of directly relating to elements of the satisfaction of customers visiting food and beverage services in the Sydney CBD. -To obtain a thorough and concise view of feedback received by food and beverage services in a 5 star hotel in the Sydney CBD, to discover the most predominant opportunities for food and beverage services in a 5 Star hotel in the Sydney CBD. In the tourism and hospitality industry, customer satisfaction is a vital and critical proportion of everyday trading and business and has become a predominant focus in recent academic studies. General commitment towards customer satisfaction and the factors that could potentially influence it, are being emphasised and researched significantly. There is a lucrative and competitive market for businesses within this industry, for instance, hotels or food and beverage services. The following review discusses academic articles that examined the significance of customer satisfaction defined as ‘...the delivery of superior quality and value of the service/product...’ (Kim, Wen & Doh 2010, p. 104). Also incorporating the varying factors that can potentially impact components of customer satisfaction and emphasising the need to improve these components to actively improve customer feedback and satisfaction relating to food and beverage services within a hotel.